"I Feel for You" is a song written by Prince that originally appeared on his 1979 self-titled album. 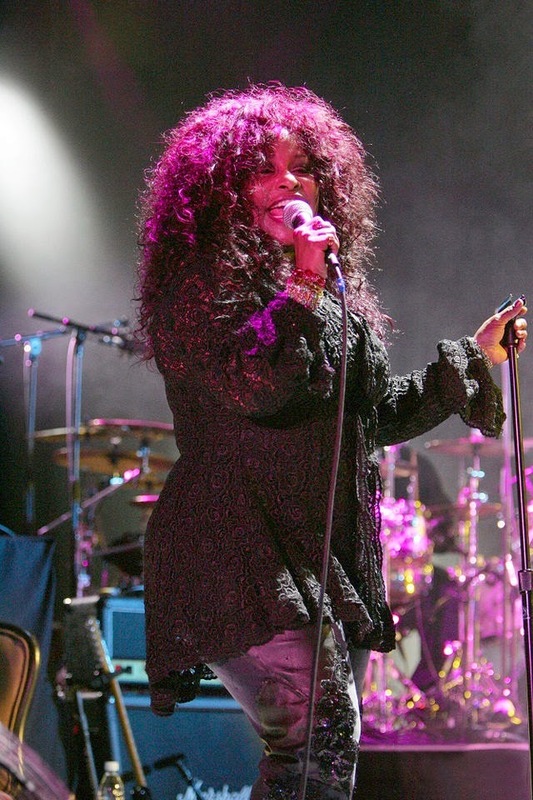 The most successful and well known version was recorded by female R&B singer Chaka Khan, appearing on her 1984 album, I Feel for You. Prince, as songwriter, won the 1985 Grammy Award for Best R&B Song. Khan's version featured an all-star supporting cast, with rapping from Melle Mel, keyboard and guitar by The System's David Frank, and chromatic harmonica playing by Stevie Wonder. The song also uses vocal samples from Wonder's "Fingertips". The repetition of Khan's name by Melle Mel at the beginning of the song was originally a mistake made by producer Arif Mardin (actually a sample of Melle Mel's song "Step Off"), who then decided to keep it. This version of the song became a million-selling smash in the U.S. and UK, and it helped to relaunch Khan's career. The song hit #1 on the Cash Box singles chart and peaked at #3 on the Billboard Hot 100 chart in December 1984. The song remained on the Billboard Hot 100 for 26 weeks and became one of Billboard's five biggest pop songs of the year for 1985. The single reached #1 on both the U.S. dance and R&B charts in late 1984, remaining atop both for three weeks each. In addition, the song also reached #1 on the UK Singles Chart. While touring with Prince in 1998 in support of her collaborative album, Come 2 My House, Khan and Prince performed "I Feel for You" as a duet. The Pointer Sisters recorded the song in 1982, two years before Khan's version was a hit, on their album So Excited!. Rebbie Jackson also recorded it for her 1984 debut album Centipede.